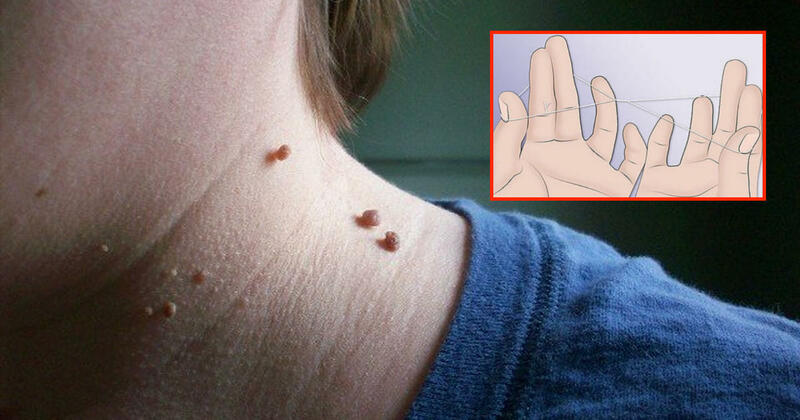 Skin tags are little annoying flaps of skin that look a bit like warts (1). They’re usually either pink or brown and small in size. Skin tags are painless and harmless, but many people find them cosmetically unappealing. Why Do Skin Tags Appear? Skin tags are benign tumours (non-cancerous) about the size of a grain of rice. Skin tags usually appear around natural skin folds. This includes near the eyelids, neck, groin, armpits and under the breasts. Skin tags are actually as common as they are harmless. Everyone, with little exception, develops one in their lifetime. But that doesn’t mean that children, teens and young adults can’t get them too! Other than being annoying, skin tags can get irritated by jewellery, clothing or shaving. It’s always best to visit a dermatologist or doctor to get a proper diagnosis before attempting to remove skin tags. 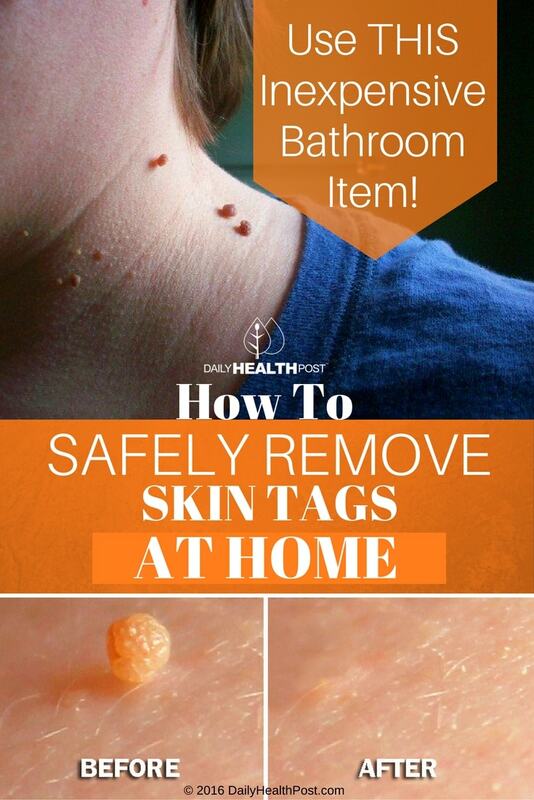 They can also freeze or cut off skin tags quite painlessly, especially in tricky spots. This procedure isn’t typically covered by insurance, so if you want to clear them yourself, keep on reading! Whether you use a regular sewing thread or dental floss, blocking the blood flow to the skin tag will slowly kill it. This a proven method with a high success rate. Skin Tag Solution #2: Tie with a String! The skin tag will eventually shrivel up and fall off by itself.